When it comes to bringing an attractive vehicle home to Aurora, the 2019 Kia Optima is a great choice. 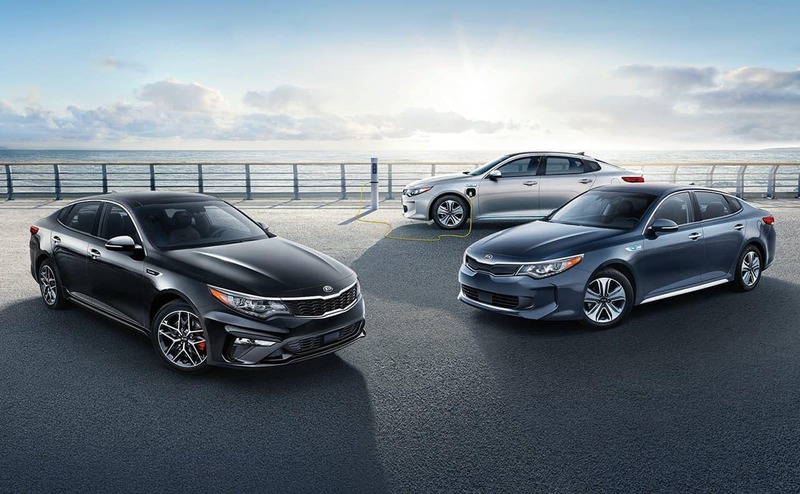 And if you’re curious about the 2019 Kia Optima configurations, the team at Gerald Kia of Naperville will be able to help you out. Read below to explore the Kia Optima trim levels and see what you can bring home today. The base model is the Kia Optima LX, which starts at $22,990. If you get behind the wheel of this model, you’ll experience a variety of features and functionalities on your Oswego commute. Step up to the Kia Optima S, which starts at $24,990, and you’ll enjoy some additional comfort and convenience features. Starting at $26,890, the Kia Optima EX brings you more features inside and out that make this vehicle attractive. At the top of the food chain is the Kia Optima SX, which starts at $31,990. When you’re looking for all the luxury touches, this is the model to bring home. 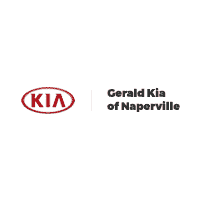 If you’re looking for a Kia Optima near Naperville, be sure to check out the inventory at Gerald Kia of Naperville. Contact us today to schedule your test drive or to learn how the Optima stacks up against the Honda Accord.